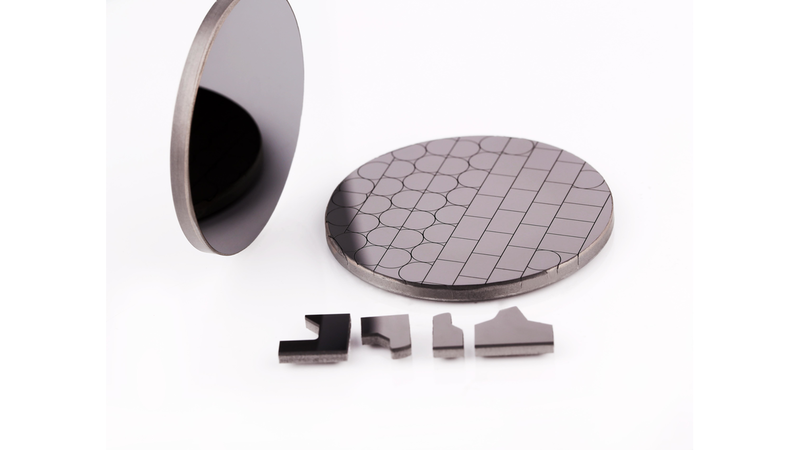 ZZDM manufacturers a complete line of high-quality sintered polycrystalline diamond tool blanks. 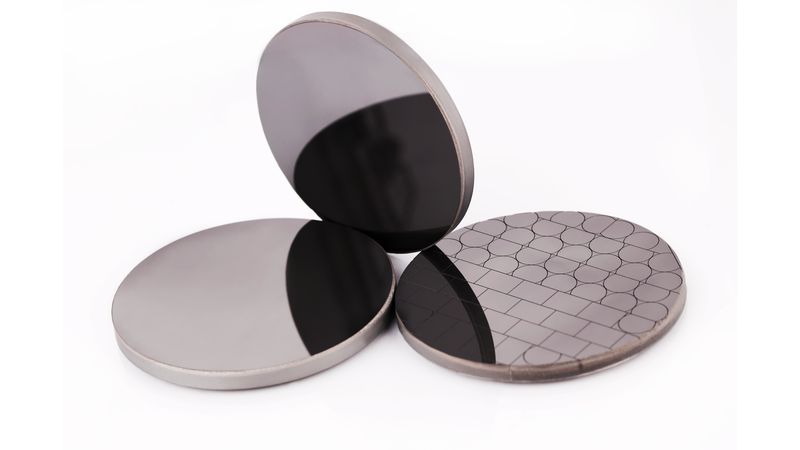 Polycrystalline diamond (PCD) cutting tool blanks, consist of diamond layer and tungsten carbide substrate, are produced by sintering selected diamond particles at high pressure and high temperature (HPHT). 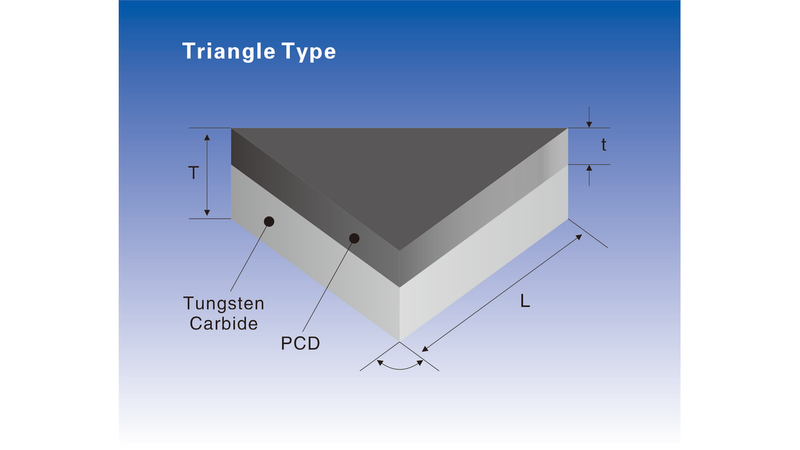 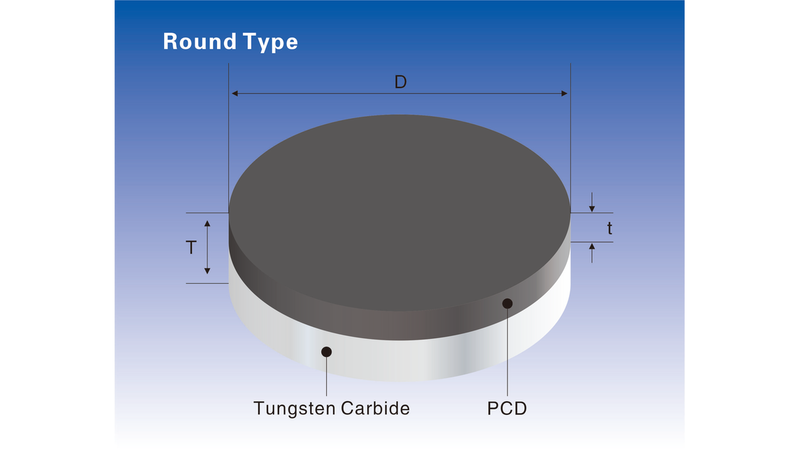 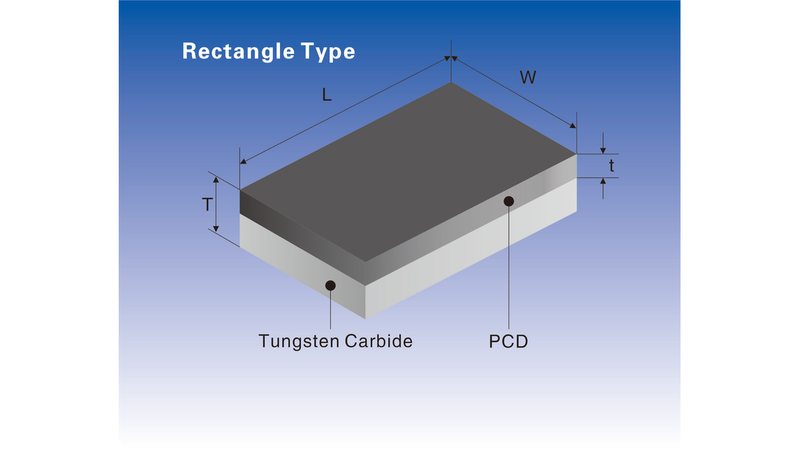 PCD combines the hardness, abrasion resistance and thermal conductivity of natural diamond and toughness of tungsten carbide, thus it is an ideal tool materials for long tool life and high efficiency. 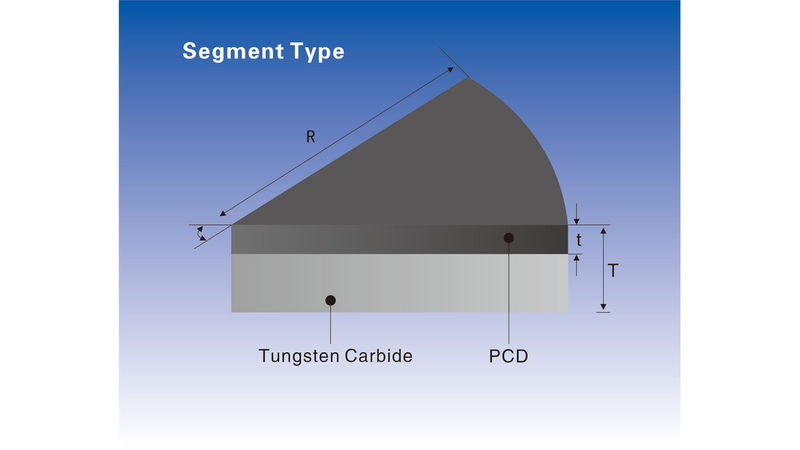 The working life of a PCD cutting edge is usually 50 to 250 times longer than that of traditional sintered carbide cutting tools.